A flower is something beautiful. With its bright colors it’s like the symbol for spring and the positive vibes. Well, this is probably the usual way we see a flower. Sometimes it feels like we have such a fixed point of view on various things. So, we often tend to forget about looking at things a bit differently. Let’s take the flower as an example. Such as the vibrant colors and the amazing smell are parts of a flower the roots belong to it as well. 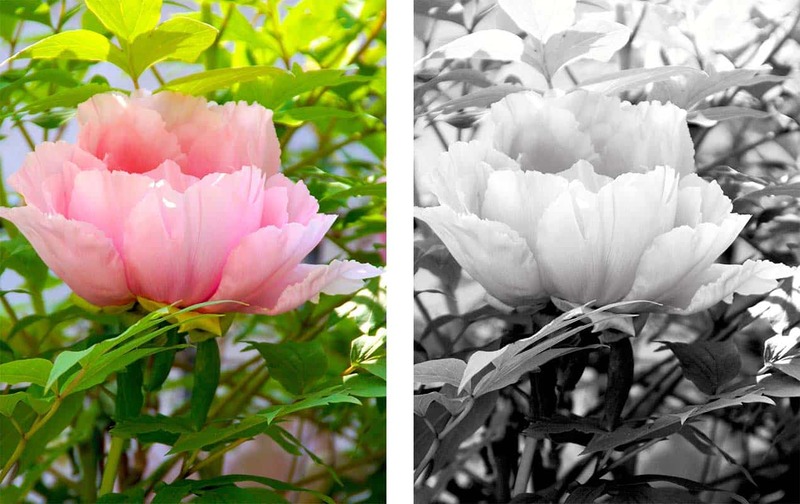 But when you look at a blossom, do you also think of the roots – not really, right? So I think this is something we do in a lot of situations. Especially in harder times we often stick to everything negative instead of looking for the silver lining. I think this makes an issue much more difficult to solve. So, you guys may have already noticed that the bag I was wearing in this outfit shows the key sentence I was just talking about – From another point of view. This cool bag is from a Swiss label called The Backyard. I love this label for its creative designs and how they play with different materials like in this case with plastic. So the trousers I was wearing I got from BIG Zurich. A store which is a really famous for selling some of the coolest national and international brands. I chose to match my trousers with a comfy crop top which was from Brandy Melville. 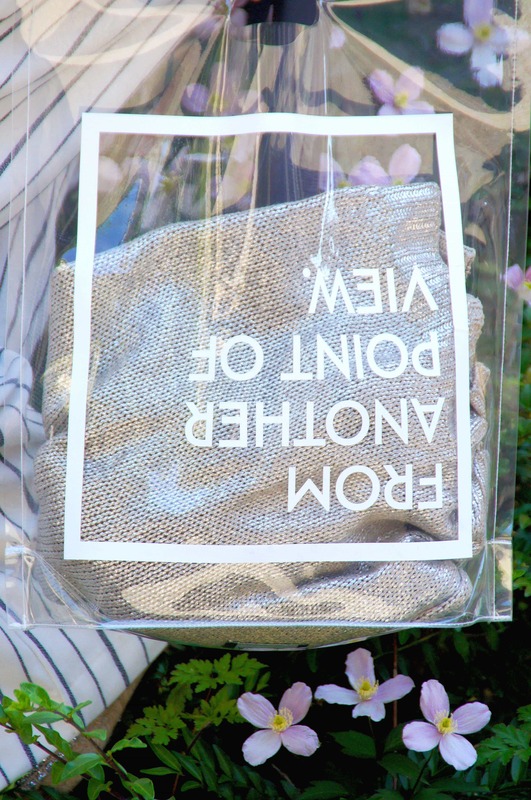 As I like to have something with me in case the temperatures get a bit fresh I went for a silver sweater as well which also looked really cool when I put it in the transparent bag. 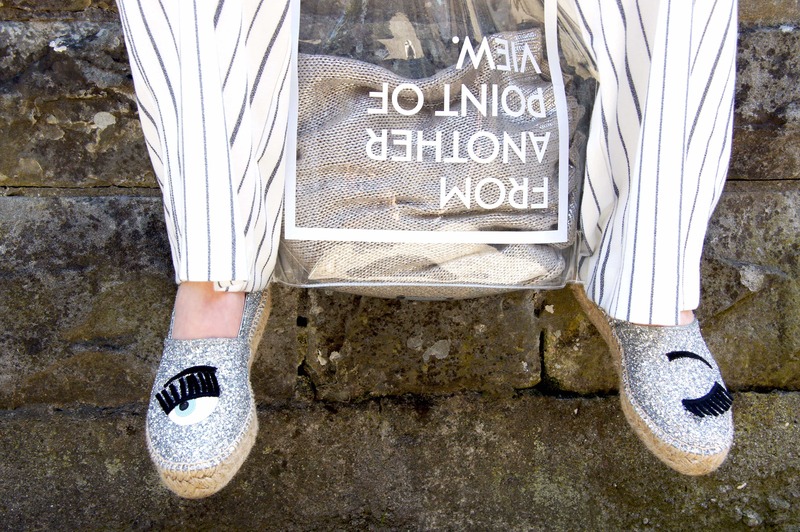 😉 To complete my outfit, I chose my beloved Chiara Ferragni espadrilles. I wish you a lovely rest of your day loves! Remember to look at things a bit differently – and even if it’s just the flower you pass by. Posted in Lifestyle, Looks and tagged conscious, Fashion, Feel Good, Inspiration, Lifestyle, Musthaves, Style, Switzerland, The Backyard, Things to love, Way of Life. Bookmark the permalink. Vielen Dank Nasti, dein Feedback freut mich sehr! Ein super schöner Look. Steht dir so gut! Die Hose ist echt ein Traum. 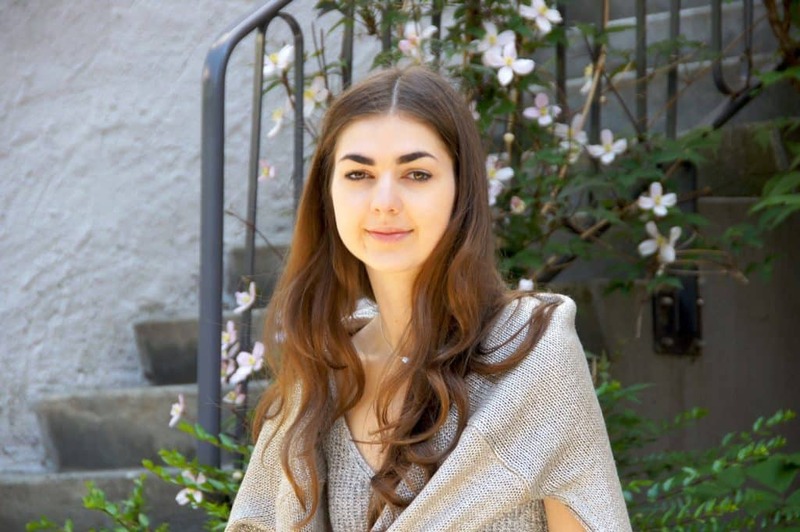 Vielen Dank Jessy, wie lieb von dir! 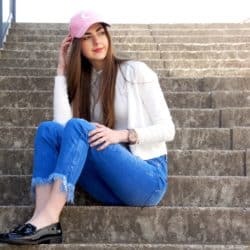 gorgeous outfit, obsessed with yourpants! Oh my gosh, these pants are FANTASTIC! I love this outfit head to toe but really can not get over the pants! Aaw thank you so so much Kasie! Lovely outfit! And totally agree with you, bargains are good but sometimes quality is better than quantity! Thank you so much for your feedback Tamara! love those wide leg pants, and those sparkly shoes are adorable! I’m loving those pants, they seem like the perfect summer piece! Great post, girl. You look so pretty. I love the entire look! I’m in love with those trousers! Stunning look! You always look so chic! 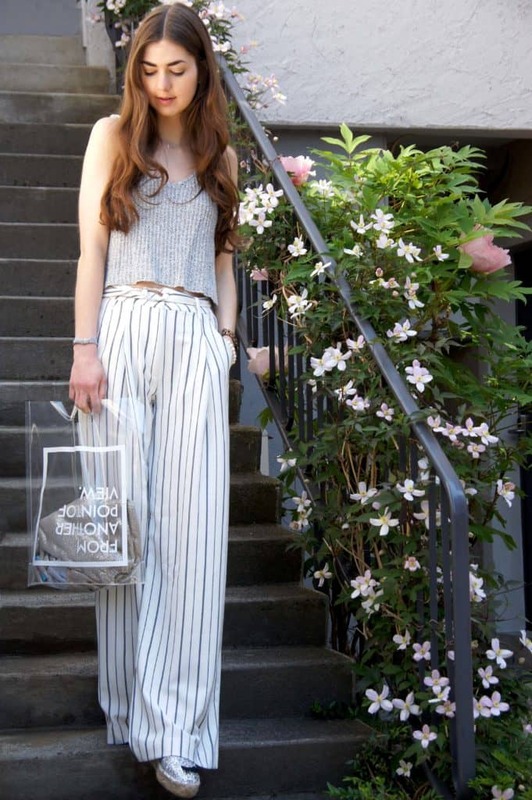 Loving the striped wide leg pant with the cropped top. Thank you so much Amy Ann, that’s so sweet! 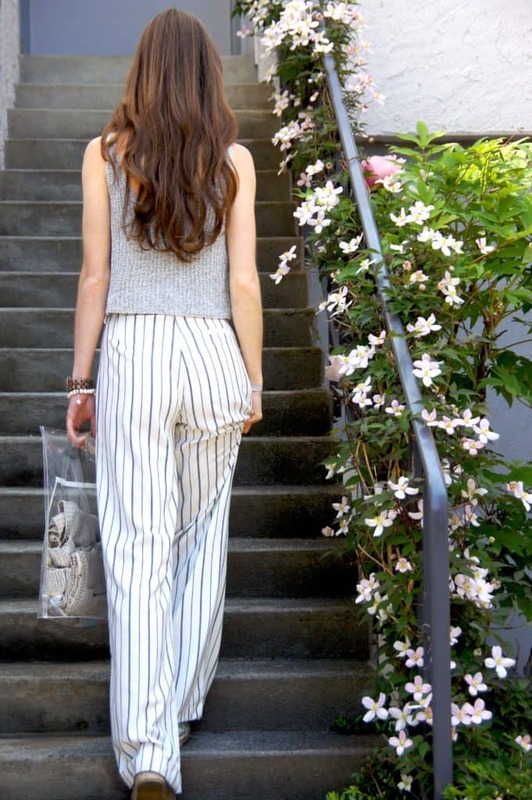 I’m so in love with those pants, I’m really into stripes and wide legged trousers at the moment. Aaw thanks, that’s so sweet! I love those pants! you look super chic! Loving those striped pants with those glittery shoes! Those pants are amazing! Love how strips make your legs look longer. Ein toller Sommerlook! Steht dir echt klasse. 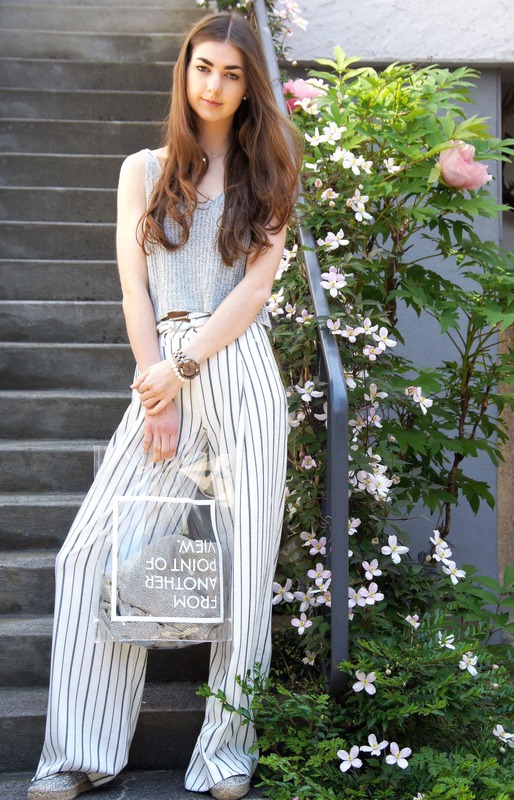 Beautiful pictures….I loved the pants and shoes!! !